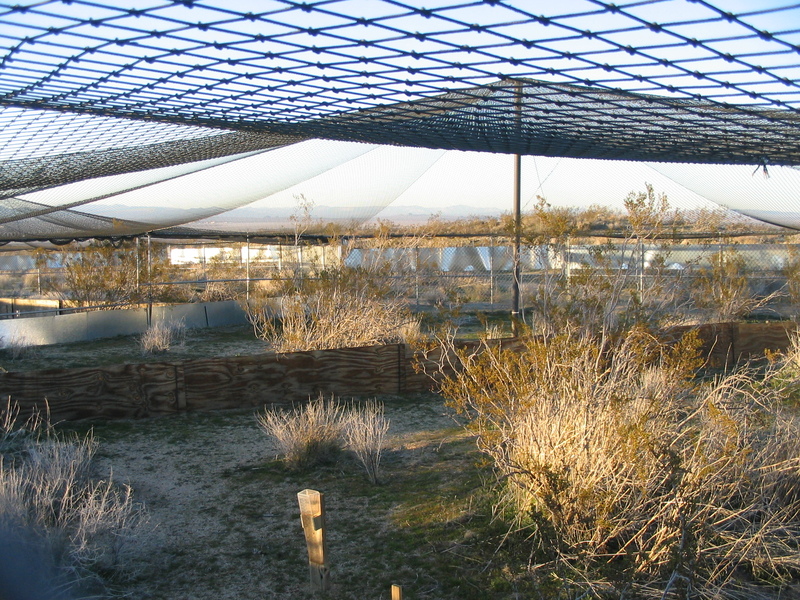 Tetra Tech conducted multiple studies on the biology of the desert tortoise population at Edwards AFB between 2004 and 2012. 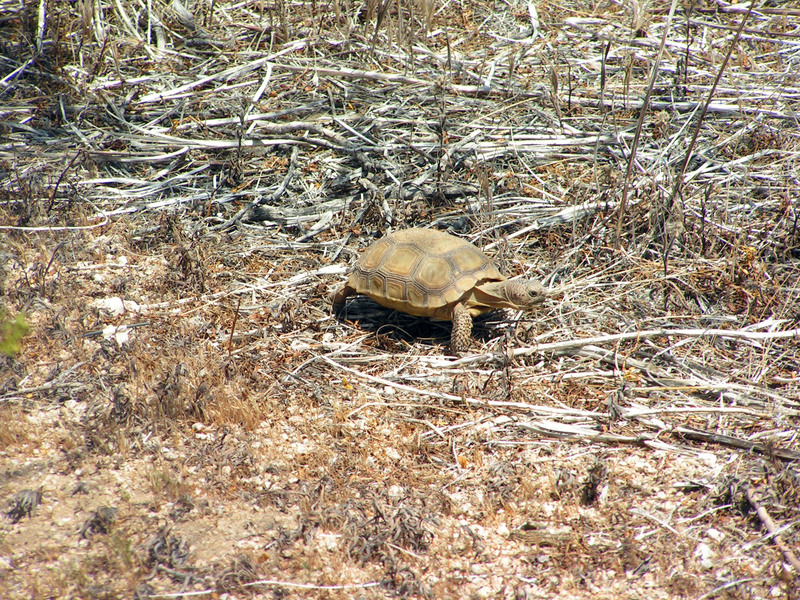 The desert tortoise (Gopherus agassizii) was federally listed as a threatened species in 1990, and a recovery plan was published and critical habitat designated in 1994. The federal listing was based in part on appearance of upper respiratory tract disease and shell disease in wild populations and associated deaths. Starting in 2004, Tetra Tech managed the Head Start program, which involved capturing egg-bearing females and transporting them to a protected facility where the females could lay their eggs and the juveniles could be reared in the absence of predation until they were released. Data from the Head Start program and subsequent release experiments allowed the calculation of survival and growth rates of juvenile tortoises both in the facility and after release. 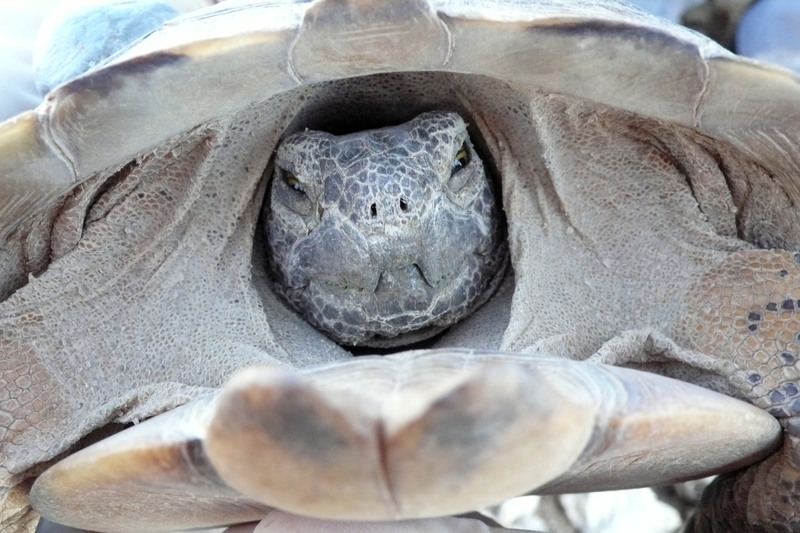 Density studies were conducted in 2008 and 2009 to provide estimates of the population of tortoises on the Base. Demographic studies provided estimates of age structure, evidence of disease, and causes of mortality of tortoises in the field. Studies to quantify and mitigate the effects of raven predation on juvenile tortoises were conducted in 2008-09. In 2012, Tetra Tech conducted a study to assess the frequency of disease and elevated blood metals levels in over 50 tortoises.